was a great visionary who performed many miracles. However, he was to be the shortest lived of the Karmapas. 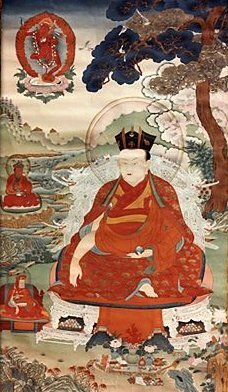 During his precious but brief existence, he blended together the Kagyu and Nyingma teachings. He died, leaving, as his predecessor had done, a detailed letter concerning his next incarnation.